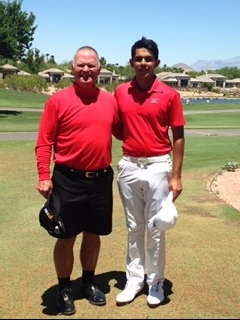 OUR MISSION: To create the most effective and purposeful golf learning experience. 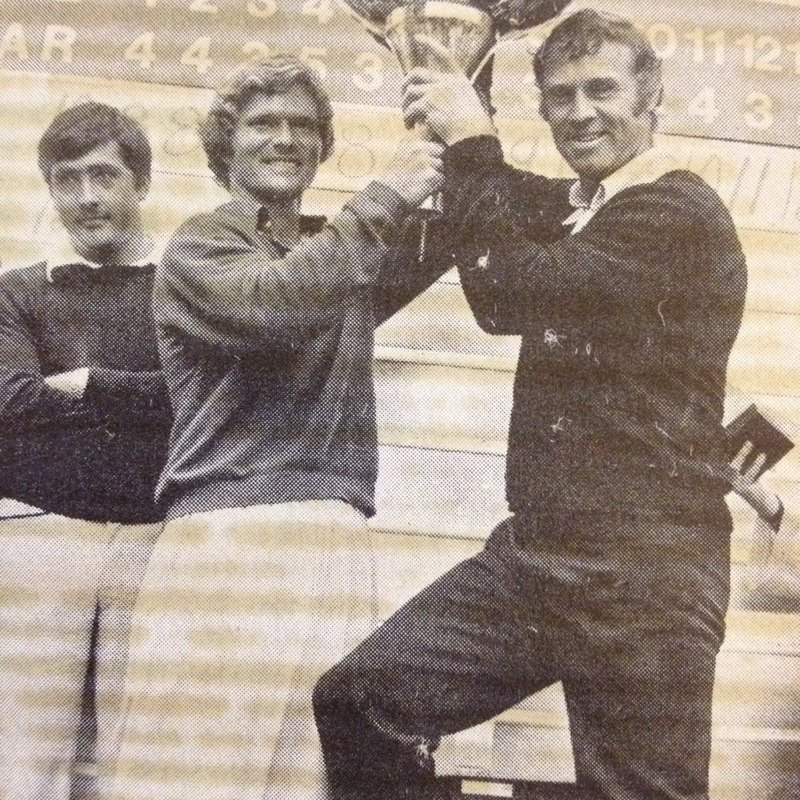 OUR VISION: To give each golfer the opportunity to optimize all his / her talents and skills. 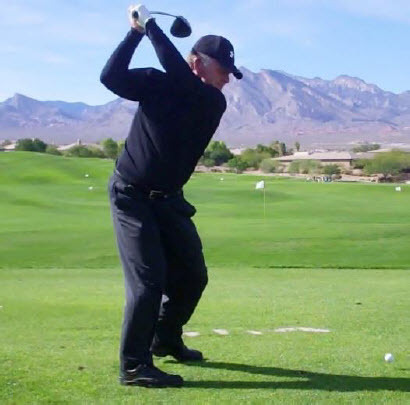 OUR DISTINCTION: Bob Byman is: A proven winner, Masterful at the Art of Learning, A Top Gun fighter pilot of the sport, Passionate and dedicated to help you reach your golf goals. OUR METHOD: We have identified and synthesized the winning physical / mental traits of all of the historically great* players. We feed these Time Tested Fundamentals into your game for dramatic short-term improvement and maximum long-term benefits and enjoyment. 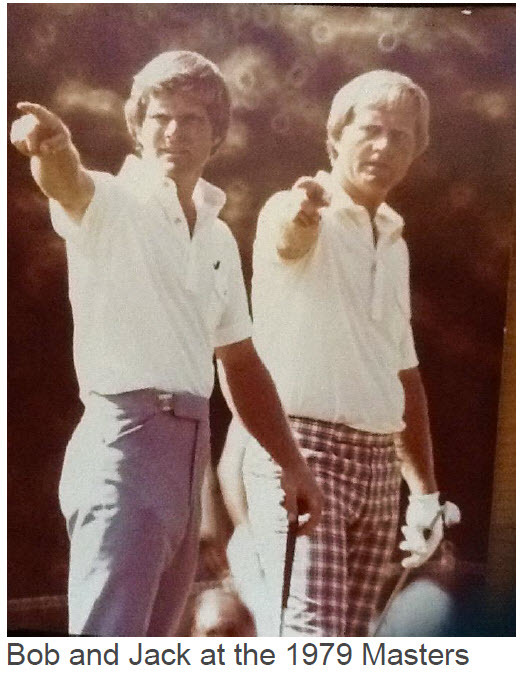 *Those players who have won 5 or more Major championships. Bob will evaluate and assess your golfing challenges. Present to you the true causes and effects of what you are doing. Prioritize and present the information needed to execute dramatic short-term improvement. Set the conditions for continued improvement over time. There is a 100% success rate for all long-term students. Implementing Time Tested Fundamentals guarantees your improvement. How long are you going to continue playing golf? Then work on only the absolute correct things. Will optimize your skills and talents. YOU CAN’T CHANGE EFFECTIVELY UNLESS YOU FULLY UNDERSTAND WHAT YOU ARE TRYING TO DO. IT IS OUR JOB TO GET YOU TO UNDERSTAND…IT IS YOUR JOB TO HAVE AN OPEN MIND, TO LEARN AND TO WORK. YOU WILL BE TRAVELING DOWN A LEARNING PATH OF LEAST RESISTANCE. THIS WILL CREATE THE SHORTEST PERIOD OF TIME TO REACH YOUR OPTIMAL PERFORMANCE LEVELS. THE GAME WAITS PATIENTLY AND OBJECTIVELY FOR YOU TO GET THE INFORMATION YOU NEED TO BE YOUR BEST. WE PRESENT THAT INFORMATION TO YOU. 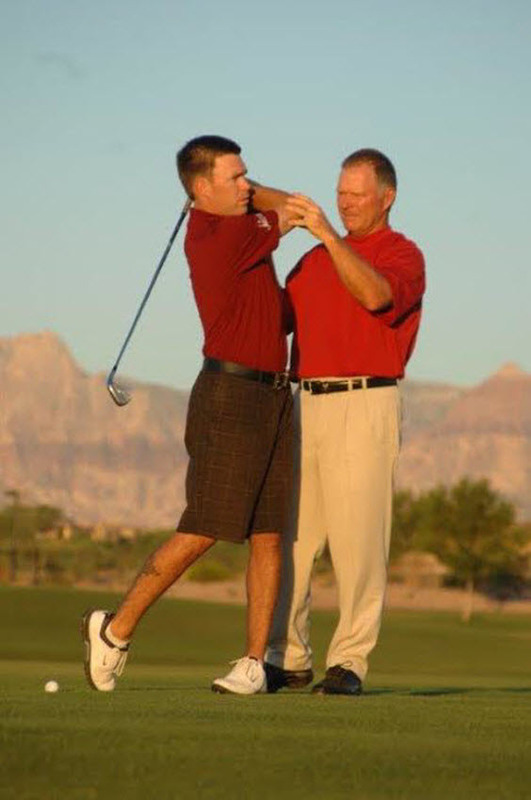 Teaching / coaching golf to all ages and skill levels for 31+ years. Students experience dramatic short term and inexorable long-term improvement. Only Time Tested Fundamentals are taught. Developed champions at every level of competition. Developed a US Amateur champion; Matt Kuchar, multiple state amateur champions, State Player of the year awards, professional mini-tour winners, club champions. Dramatically lowered the handicaps of all long-term students. Through years of immersion in the sport and dedication to the sport, I have acquired a unique skill set to help all golfers optimize their skills and reach their goals. 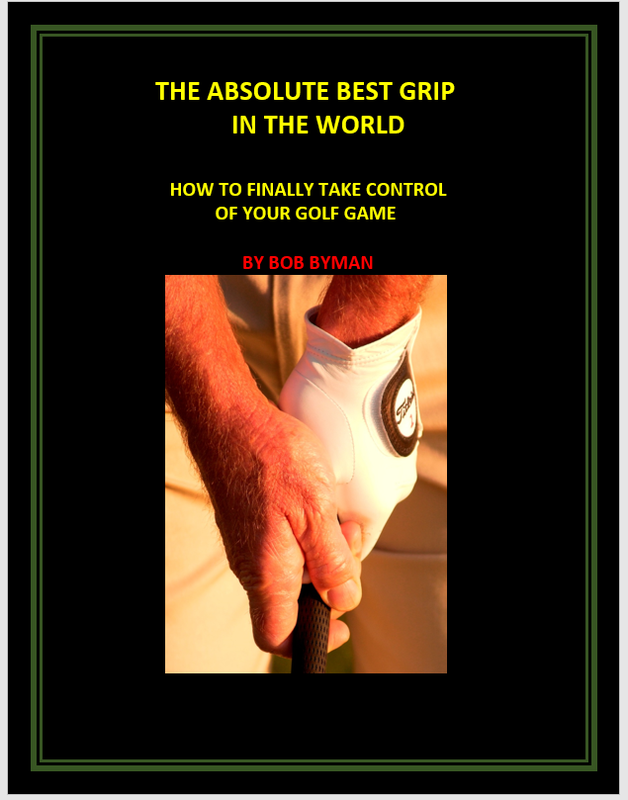 In 2016, published an exceptional instructional golf book, THE ABSOLUTE BEST GRIP IN THE WORLD, How to Finally Take Control of Your Golf Game. It is available on Amazon. Teaching in Las Vegas, Florida and Virginia. ©2018 Bob Byman Golf. All Rights Reserved.